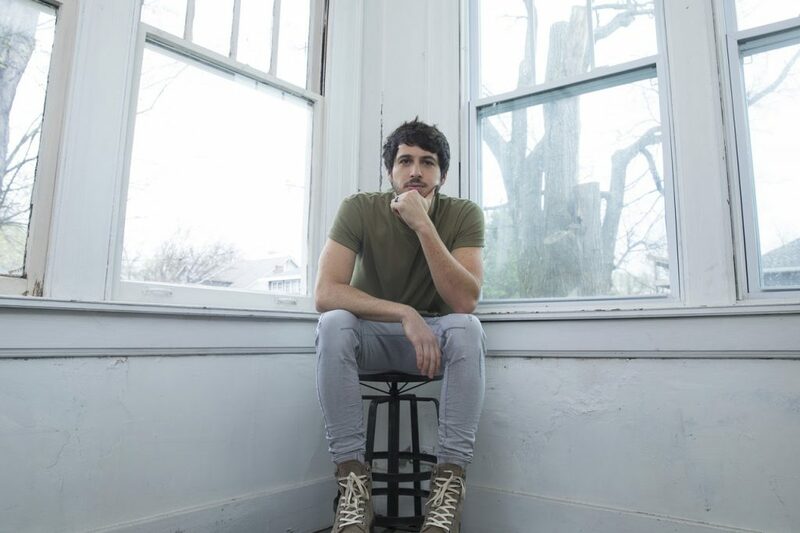 With early believers…including Rolling Stone, Billboard, and CMT…touting him as one of Country’s artists to watch, Morgan Evans has lived up to the title with his debut U.S. single “Kiss Somebody” hitting the #1 spot on the Country Aircheck/Mediabase radio airplay chart this week. Setting the tone for a breakthrough global career ahead, the song is featured on his just-released self-titled EP. Following his successful headline run on the “10 In 10 Tour”, Evans has taken the stage at major fairs and festivals all summer long. This week (August 22nd) he’s set to perform during the 12th annual ACM Honors at the iconic Ryman Auditorium in Nashville, TN. Heading Down Under for a string of SOLD OUT headline shows in Australia beginning September 5th, he’ll return to the U.S. and rejoin Chris Young as a special guest on the “Losing Sleep 2018 World Tour” kicking off September 13th. For more information and a full list of tour dates, visit MorganEvansMusic.com and reach out to him on Facebook, Twitter and Instagram.